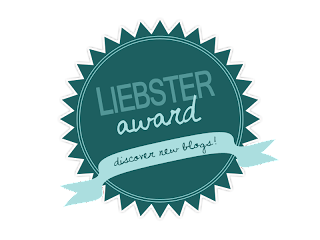 I was nominated by the lovely Abbie from The World of a Blonde﻿ for the Liebster Award. Thank you so much for nominating me Abbie, it means so much! I've been nominated a already but it's amazing to be nominated again. 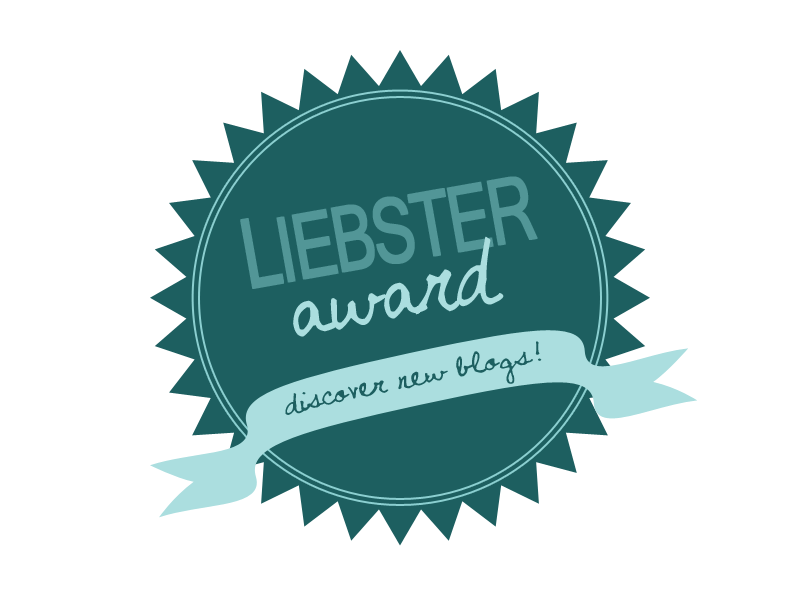 The Liebster Award is awarded to blogs with under 200 followers, and it's a great way of sharing new smaller blogs. *My phone is pretty much always in my hand/near me. *I have an absolutely huge phobia of needles. Even the word terrifies me. *The Beatles are one of my most favourite bands ever. *I spend quite a lot of my time planning my future (looking up uni's/houses/weddings) simply because I enjoy thinking about the future! *I'm a huge huge fan of the really trashy programs, like 16 and Pregnant, and Teen Mom. *Sims is my favourite game ever and I can spend hours and hours playing it. 2. Favourite drink and Food? My favourite drink is coke but I don't actually have one favourite food, I have many foods I love equally. 7. If you had £1000 what would you buy? Presents for all my family, and then lots of clothes and beauty products. 10. Twitter or Instagram? I don't actually have instagram so it's got to be twitter hasn't it? 11. Why did you start blogging? I started blogging so I had a place to share my thoughts and opinions on the things I'm passionate about with people who have the same interests as me. I can't think of any blogger I know who hasn't done this award so I'll just say, whoever wants to do it is welcome to! 4. How would you describe yourself in 3 words? 6. If you could only use one makeup brand for the rest of your life, what would it be? 7. What are your hobby's (besides blogging)? 9. Why do you like blogging? 10. What's your current favourite blog, with under 100 followers? 11. Favourite nail polish at the moment?